A popular activity from Hondo Hondo is cycling. Come with your own bike, or rent one. We have a selection of mountain bike sizes for all ages and helmets if you like. Unfortunately there are no cycling trails within the National Park itself (and if there were, they’d be a “black run”), but the valley provides plenty of great cycling terrain full of things to see. 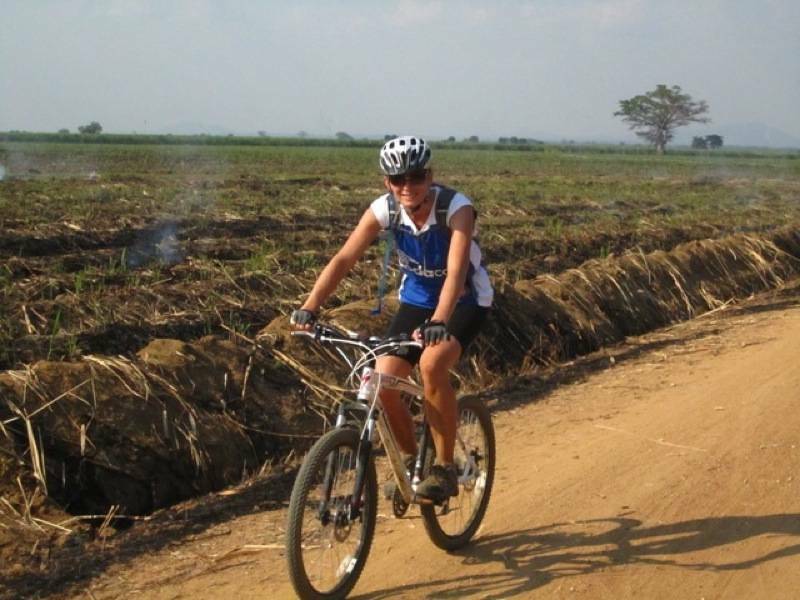 You can combine cycling with other activities such as village tour, rubber plantation and canoeing adventures and it is possible to go with one of our guides to explore the local rural villages, and this provides a great opportunity for photography and interaction with rural Tanzanian life. 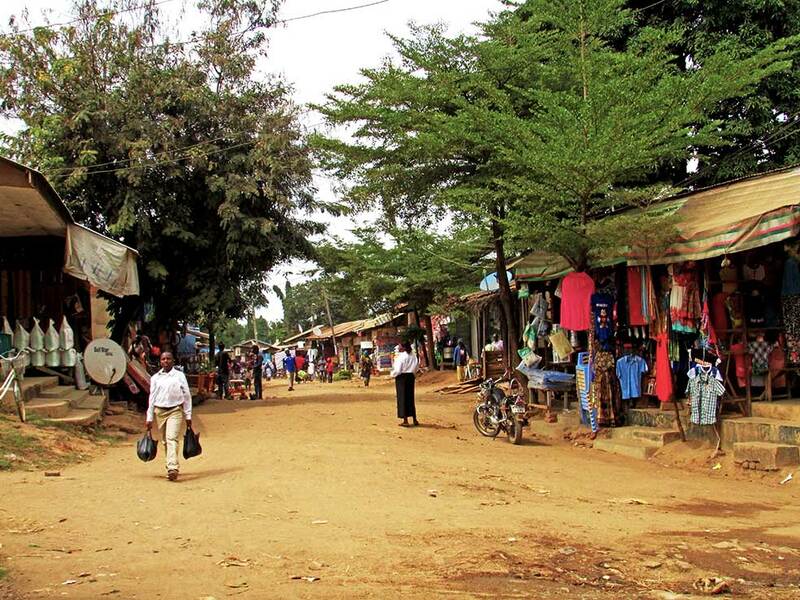 Intrepid explorers can go even further, anywhere, freestyle (you can’t get lost – we’re at the base of the huge mountains), out onto the Kilombero Floodplains through sugar plantations, local shamba (farms) and open bush land. The cycling is generally easy, as the valley is mostly very flat. It can however, be quite wet in some areas so be prepared for a muddy adventure! Ever wondered where rubber comes from? Looking for something educational to do with the family, or simply interested in seeing part of one of Tanzania’s agricultural industries? This half day trip takes you to a local rubber plantation where the friendly manager will show you around the farm. 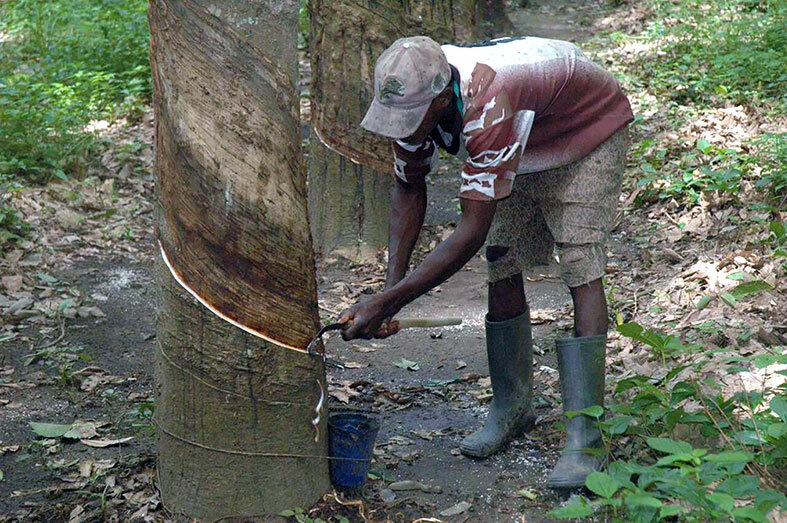 Follow the progression of the rubber from the trees being planted through the harvesting of the latex right up to the basic processing to get the product ready to be transported away from Kilombero and out of Tanzania, here it will be turned into tyres, wellington boots and all sorts of other useful products. Nearby Hondo Hondo lies a small fragment of forest, isolated from the main National Park and from the Selous Game Reserve 15km the other way. This forest fragment is all that remains of the carpet of trees which once lay across the Kilombero Valley floor, and it is now surrounded by sugar cane plantation and other agricultural land use. 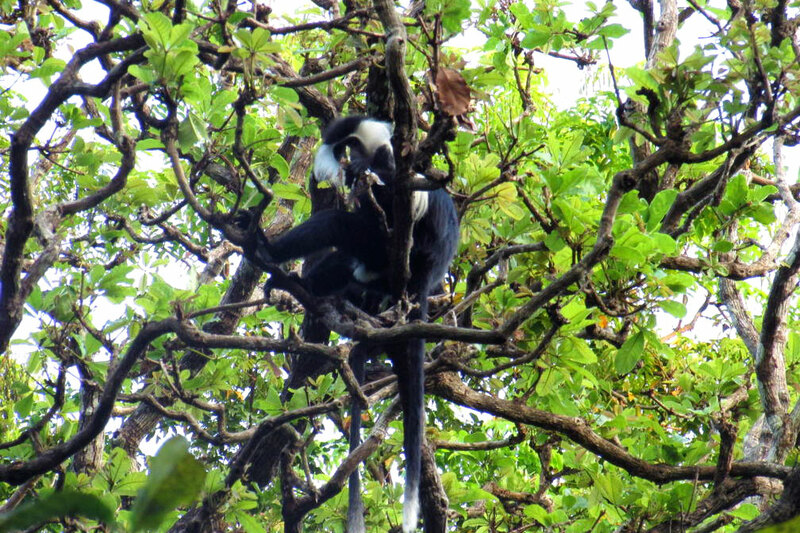 Within the forest you can find a plethora of bird life and also a heavy concentration of primates, particularly colobus. A half day trip here can be done on bicycle from Hondo Hondo and is a great way to spend a few hours without hiking into the National Park itself.